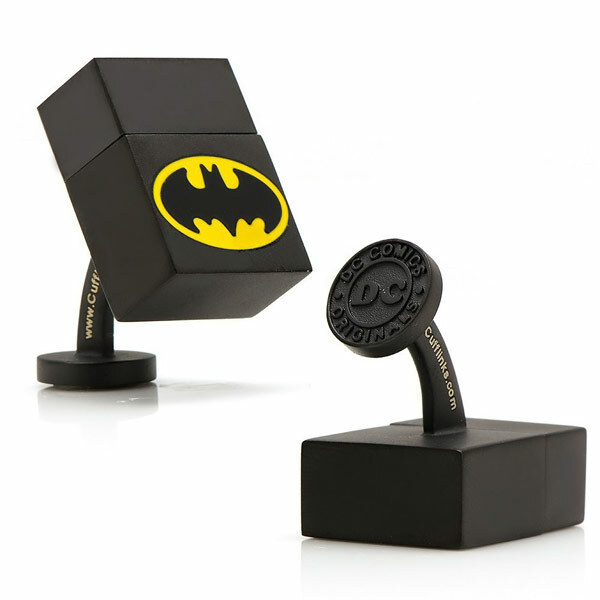 Dress for superhero success with this good looking pair of DC Comics Batman 4GB USB Cufflinks. 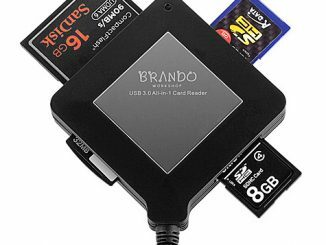 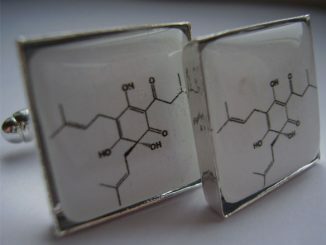 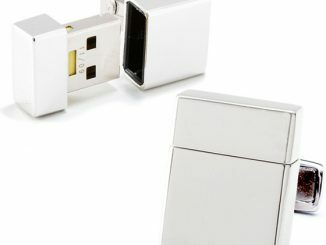 They add some geek style to your attire and are also useful for holding all of your important digital files. 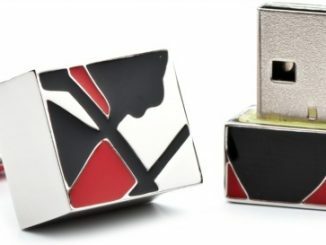 These cufflinks are officially licensed by DC Comics and will hold 4GB worth of data. 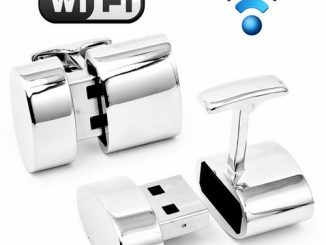 That’s 2GB on each cufflink. 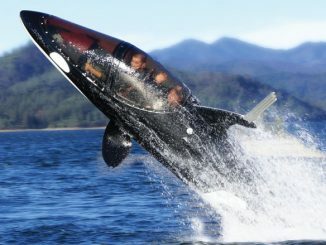 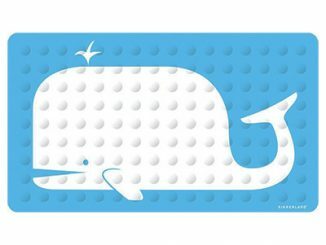 They also feature an engravable whale back closure. 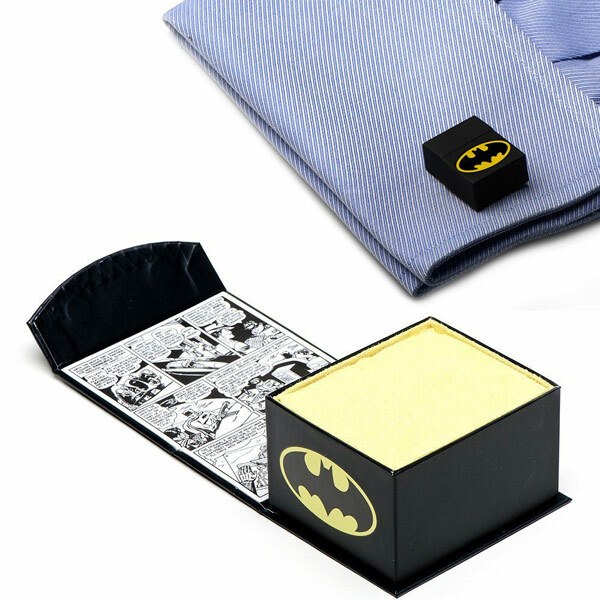 They make a great gift for the Batman fan who likes to dress up like Bruce Wayne. 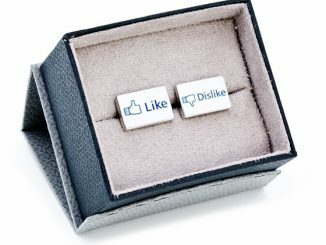 Bruce Wayne would definitely wear these. 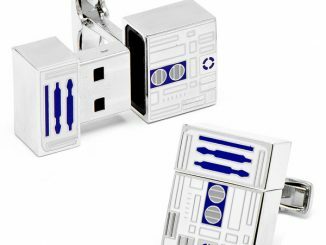 The set is about $200 at Amazon.com and Cufflinks.com.